If your summers are anything like the one we just had in Europe in 2018 then you will require a light weight Gi. With temperatures regularly over 30 degrees I wore only lightweight Gi’s which helped to make training a little more bearable. 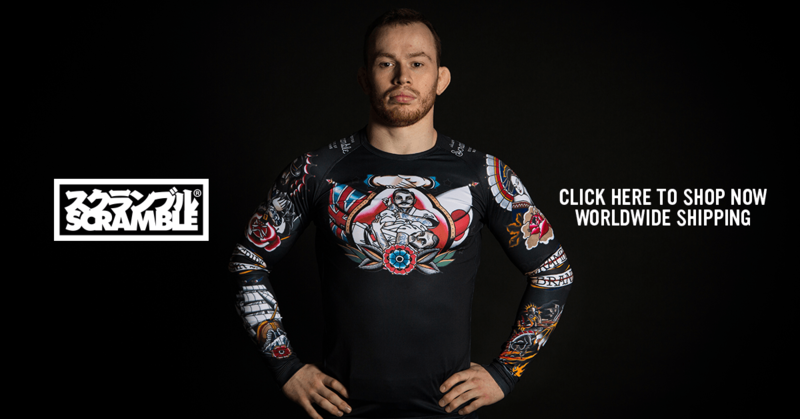 Or perhaps you plan on competing soon and need a lightweight Gi to make sure that you don’t go over the limit on the scales. Whatever the reason, here is our list of the Best lightweight BJJ Gi’s for 2018. Estilo Leve is Tatami’s competition Gi. The Estilo Leve jacket features a strong and durable 475gsm pearl weave fabric. Ultralight Gi’s can often be very flimsy but the material used for the Leve is denser than most lightweight Gi’s. This makes it more suitable for day to day training and competitions. The styling of the Leve is minimal with only 4 small embroideries adorning the jacket and a couple on the pants. This is good for people like me who prefer minimum styling so that I can add my own patches, but it is a matter of taste. Like all Estilo cuts, this Gi which is a tailored fit. The Gi we received was tailored but is slightly larger than other Tatami A3 Gi’s that I own. However, after a couple of washes the Gi has shrunk to the desired fit. All in all, excellent competition and Lightweight Gi that will not wear out anytime soon. The Nano kimono is one of Kingz’s most popular Gi’s and has been designed with the competitor in mind. For an ultralight Gi the Nano is surprisingly sturdy and durable. The trousers have double reinforced knee padding, and there is triple reinforced stitching at common stress points. It also has a synthetic heat resistant vulcanized lapel insert and the entire Gi is also 90% pre-shrunk to avoid shrinkage when you wash. The Gi Looks and feels great too. The colors are rich and the Kingz branding is slick. The Kingz crown logo is embroidered on the back below the collar and the trademark Kingz brand adorns both shoulders. In summary, the best comp Gi on the market. The Sanabul Gi is ideal for any Jiu-Jitsu fighter that is seeking to add a quality lightweight Gi to their collection. The Sanabul Gi has become one of the most popular Gi’s in the world over the last 2 years and it is easy to see why. Overall the Gi is quite durable which can be quite rare in Gi’s, that weigh less than 3 lbs. This Gi feels great to wear and the minimal styling is tastefully done. Considering the low price tag, the quality and performance of the Gi is excellent. The only negative point I have is that the pants seem to be wearout a lot quicker than the jacket. This is to be expected with lightweight Gi’s but it would be great if you could purchase pants separately. Pants wear out a lot quicker than the jacket. Hayabusa’s lightweight offering is available in the standard Black, Blue, White and also Grey. The Gi Jacket is constructed with 420 gsm pearl weave cotton with reinforced lapel and stress areas. The stitching on the Gi is really excellent and straight away has that quality feel when you put it on. The subtle Hayabusa logo is stitched into then jacket and the pants which looks very cool. The black Gi in particular is very stylish and has a premium feel that you usually only get when you go over the $100 mark. In terms of value the Hayabusa really does deliver excellent bang for your book. 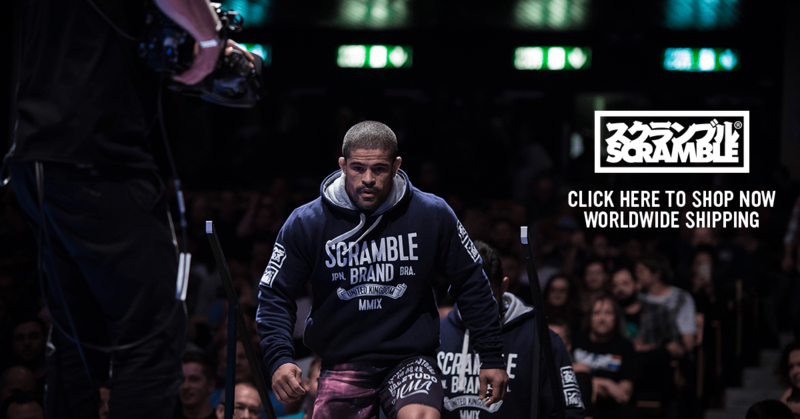 The Gi is durable and allows you to move unresticted on the mat while being a tailored fit at the same time. The only negative comment I have is that while the pants fit well, I found myself having the retie the drawstrings more than usual. I am not sure whether this is down to the sizing of the waist or just the fit I received. Overall, my favorite lightweight Gi. This is the 3rd installment of the Tatami Zero Gi. The fit of the Gi was roughly as expected. If you own Tatami Gi’s you will know that sizinf is pretty consistent so the same size will usually suit unless your weight fluctuates. I am 5.11 and 195lbs and the A3 jacket fit perfectly. The 11oz ripstop cotton pants were a good length and do not catch at the knee unlike some other lightweight options. This Gi is comfortable and airy when rolling without being too baggy. The Gi weighs in at 3.5lbs which is heavier than many of the ultralight options that are currently available on the market. Considering it is Tatamis’s Zero Gi I was hoping that it would be closer to the 3lb mark to compete with many of the new ultralight options available today. Overall a good quality lightweight Gi. In many ways it is very similar to the Estilo 6 but at a lower price.